As big advocates of creating and publishing content, having good quality, correctly targeted content is the key to getting the most out of product directories. The buyers and specifiers journey has changed, traditionally specifiers and architects would look to magazines, printed directories or their own product library to specify product companies. Now they look to the web; like we all do with everyday queries. Most product directories encourage you to submit content to share on their platform. Typically directories get 400,000 to 1 million visits a year, creating a huge potential to get people’s eyes on your content. When writing content for product directories, you need to ensure you include back-links to your companies website. This is also a good habit to get into when writing blogs for your own website. Not only does it help readers who want to find out more, but the links to your website from a directory page will boost your domain authority. The average domain authority for building product websites is just 31, whilst for the top directories, it is over 46, so they’re links are worth acquiring. Your content should be about helping people, not company news such as a new sales director. Learn more about what sort of content should be used for building directories. Are Building Product Directories a Good Financial Investment? Traditional PR colour separations cost roughly £100 minimum, depending on the space you want. Magazines are a costly way to get your content shared, and even then you can’t measure the success or reach its achieved, and you usually have to specifically ask for a back-link. Many magazines are duplicated as online versions now, including interactive links that can go straight to your website, this can have a positive impact on your DA but is a costly way of sustaining it. Building product directories can vary on price with an average range of £1,500 - £4,000 for 12 months. 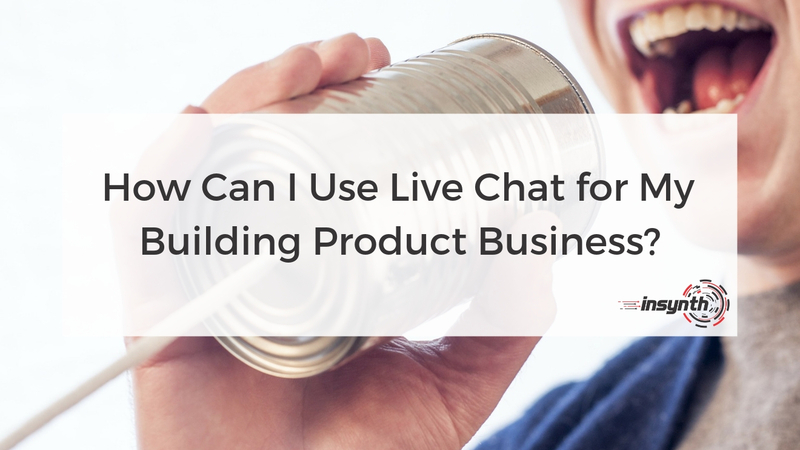 Product directories are a worthwhile investment if you’re going to continuously create content. If you don’t then it will be a significant cost with a lower ROI. We advocate blogging 2-3 times a week to build and maintain a reputation of being the experts within your sector. The more you can do, the better. If you were to blog just once a week and you were paying £1,500 for your directory, each blog would be costing £30. This is less than a third of the price of a colour separation charge with a magazine. It also enhances and drives traffic to your website as your content is being seen with links back to your website. The biggest plus of going down this route is that the content is on the internet forever. When you pay for a piece in a magazine it has a short lifespan, many magazines republish monthly. This gives your piece of content a 4 week life span. Whereas directory content will be carried for the long term and will be linked to your profile entry, increasing the value of that page as a resource to specifiers. 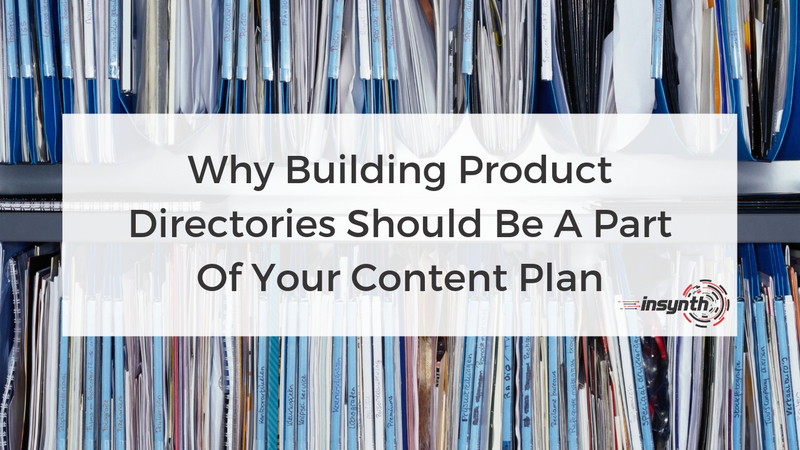 In our opinion, using product directories as part of your building product content marketing strategy is a no brainer. They increase awareness, showcase your capabilities, have an enormous reach and are trusted and used by specifiers to help select products. They are content hungry, and you need to think beyond just paying for a listing and forgetting about them. Do this and you’re missing a big opportunity for your brand. If you’re reading this thinking, ‘I struggle to create new content’ then you’re missing out on a huge opportunity to get ahead of the competition and to be seen as the experts within your specific sector. Start by committing to one blog a week to ease yourself and your team into it, you'll soon see the more you blog the more traffic you get. If you need help with creating content or don’t have the time then Insynth can create content for you. Insynth helps building product companies with content management, creating SEO, keyword rich blogs so that your website ranks on Google when people are researching within your specific sector.